Crayola Crayons are the classic kids' art tool. They are the colors generations have grown up with - from red, yellow, and blue to gold, copper and silver, too! Crayola Crayons are designed with a focus on true color, smoothness, and durability. 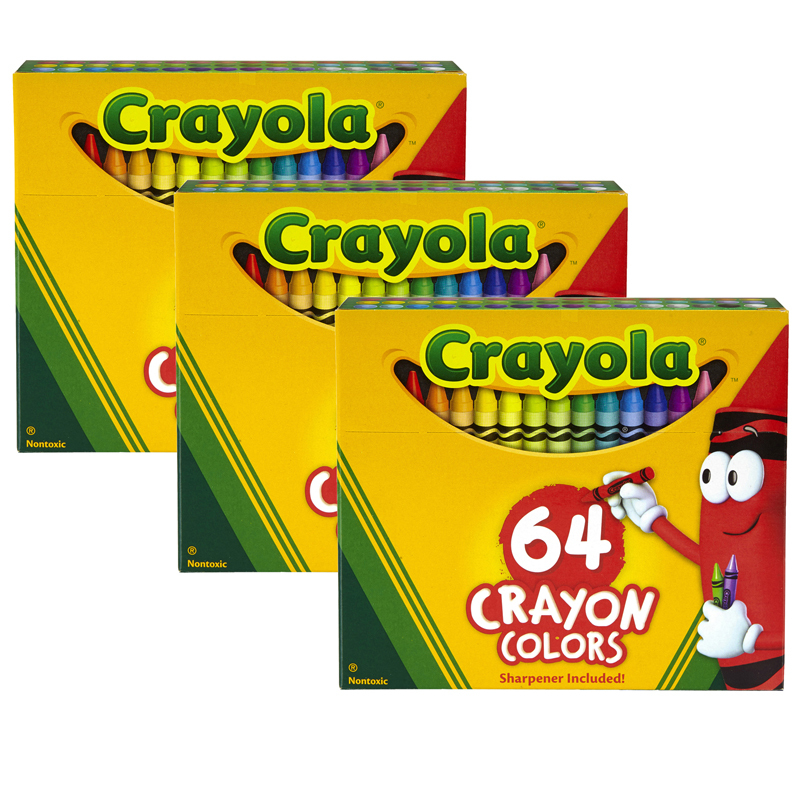 Each box includes 96 crayons in assorted colors. 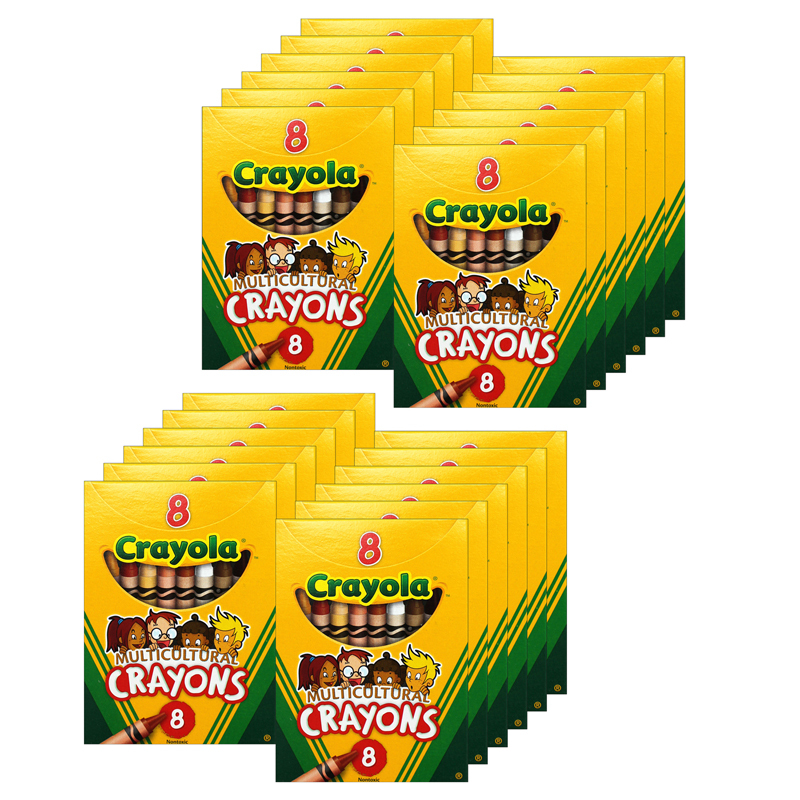 Bundle includes 3 boxes for a total of 288 crayons. 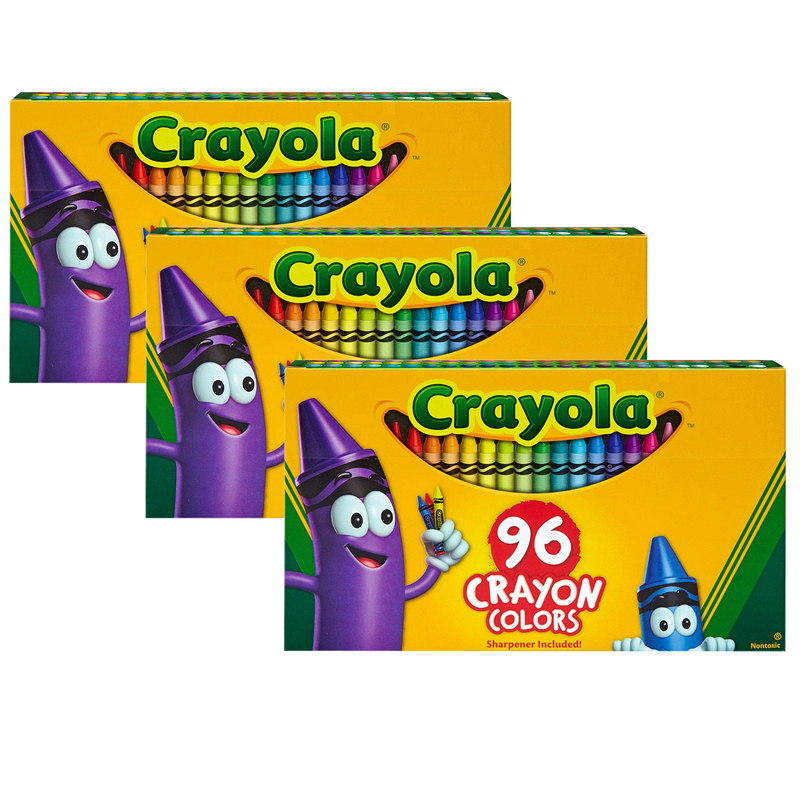 The (3 Bx) Crayola 96ct Crayons Perhinged Top Box can be found in our Crayons product category within the Arts & Crafts.